Ladies!!! 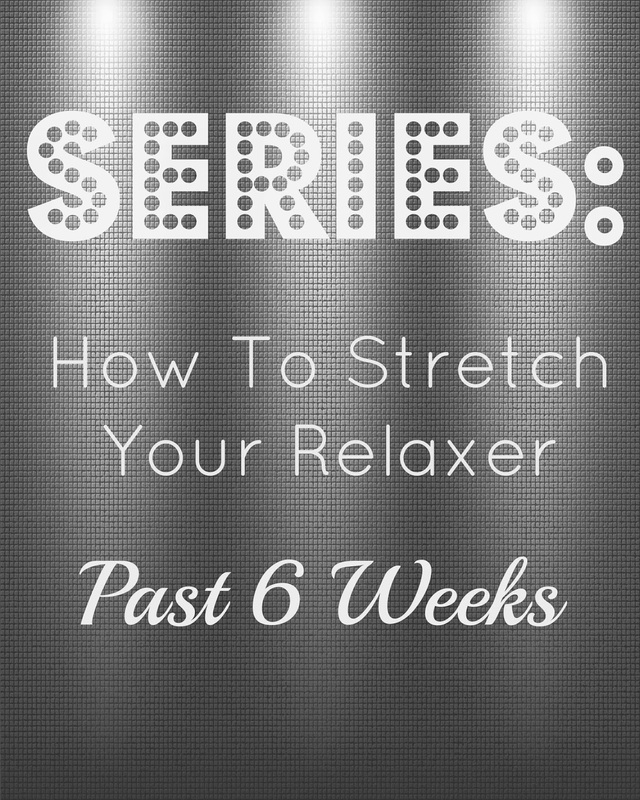 If you are following me with your relaxer stretch you are now on week 13!!! You should be so proud of yourself, especially if you are used to only going six weeks. Thirteen weeks means that you only have a few more weeks to go before it is perfectly safe to relax your hair without being concerned with any damage from overlapping. You should already be noticing a difference in your hair now. It should be shedding and breaking less and growing faster. When you get a relaxer at six weeks, you can not see any noticeable growth in your hair. But when you relax after sixteen weeks, you will definitely notice the growth! You are almost there, don't give up. Below is the video for this week. I chose to make it a bit more detailed so that you can see exactly how I manage my new growth at this point. If you are simply just unable to manage your new growth at this point, opt for the other styles that I previously mentioned like the bun (my favorite), rods, or twist sets. This will camouflage your new growth and help you get over the hump. Apply your foam wrap or setting lotion to lay them down! If they are still unmanageable, tie them down with your satin cap before blow drying.